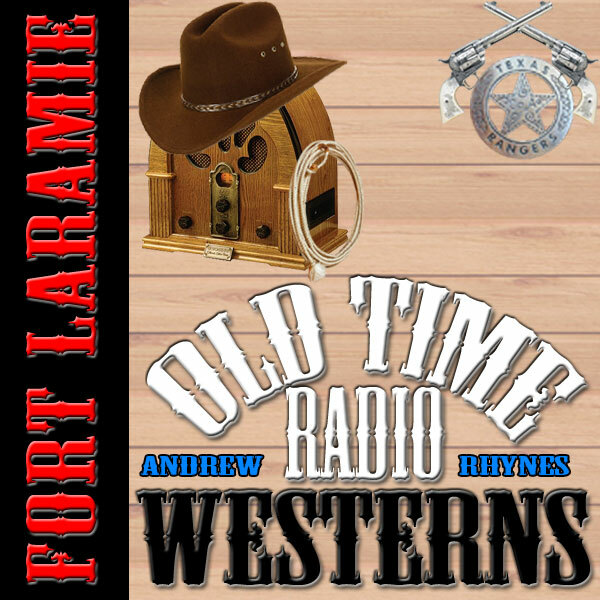 This entry was posted on Thursday, October 18th, 2012 at 12:01 am	and is filed under Fort Laramie, Western Podcast. You can follow any responses to this entry through the RSS 2.0 feed. Both comments and pings are currently closed. Andrew, my wife and I have been listening for a while and after hearing about your costs involved we decided that we needed to pay for your service. I hope others will join as well, we also hope that you will be able to continue your great works. We really enjoy Fort Laramie, Gunsmoke and the challenge of the Yukon. Thank you for informing us that you were accruing debt in providing.